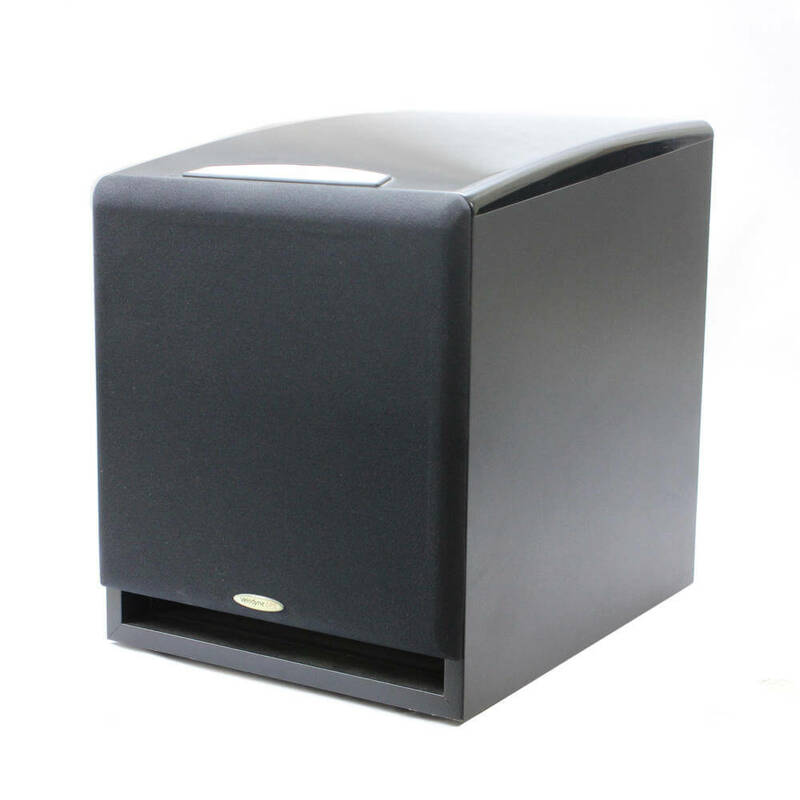 Velodyne has been an industry leader in subwoofer production since 1983. 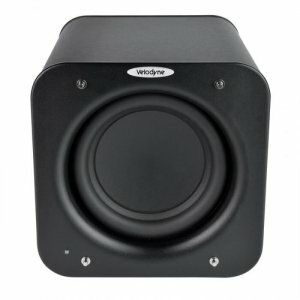 This high-tech, innovative brand has been driven by a passion for high-quality sound in a beautiful, industrial package. 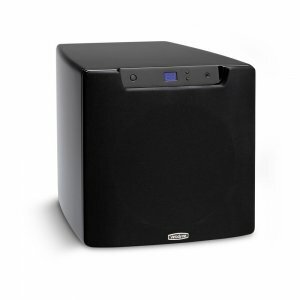 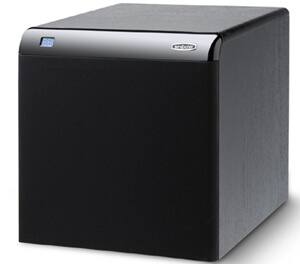 Velodyne subwoofers have a flexible design so they seamlessly integrate with any sound system. 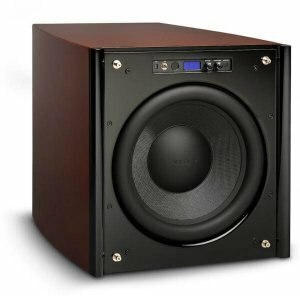 Velodyne was the first brand to introduce the remote controlled subwoofer and they continue to innovate by offering subwoofers for every application that an audiophile might need. 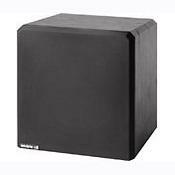 For over three decades, Velodyne has produced excellent, reliable, distortion-free sound quality with their outstanding subwoofers. 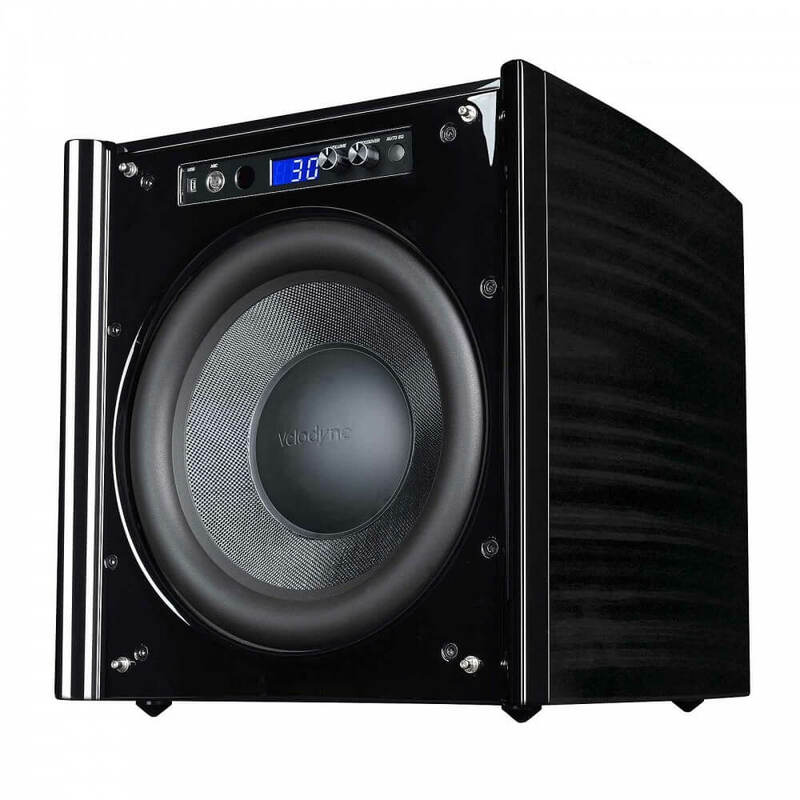 Today, Velodyne holds more patents for subwoofer design than any other manufacturer in the industry and their Digital Drive PLUS is considered to be the industry benchmark in bass reproduction. 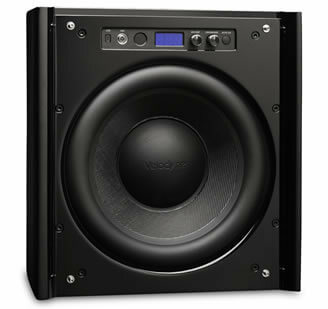 George Meyer is authorized to repair Velodyne Service and Repair. 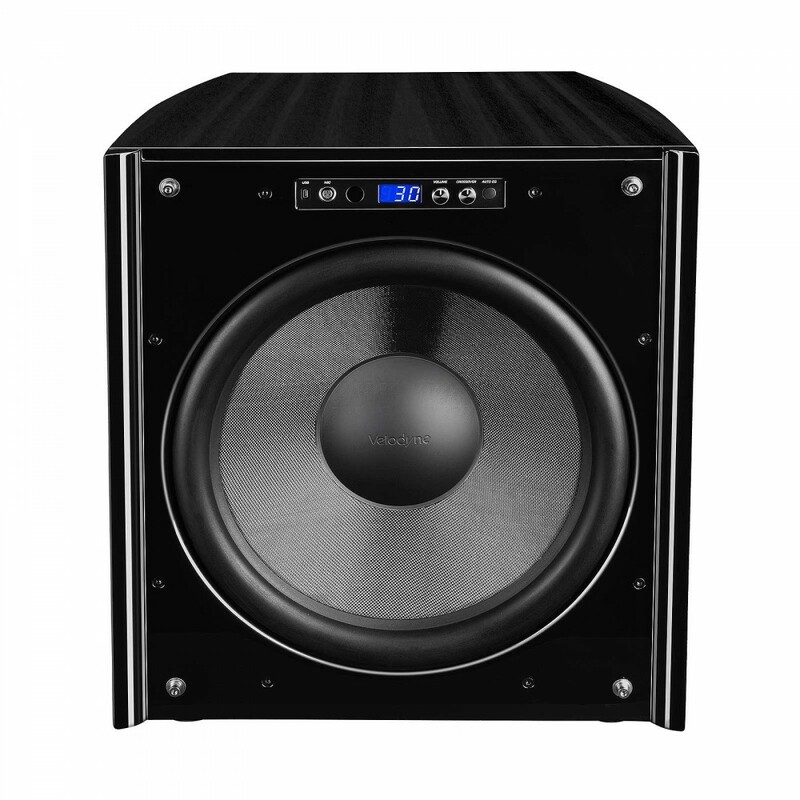 Our technicians specialize in high end Velodyne service and repair and can assist you in maintaining and repairing your Velodyne components so that they last for decades to come. 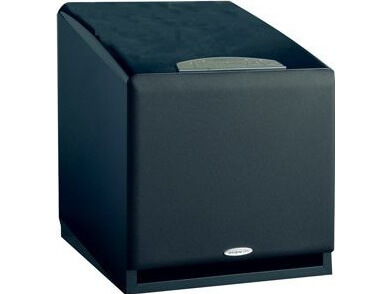 Velodyne has been an industry leader in subwoofer production since 1983. 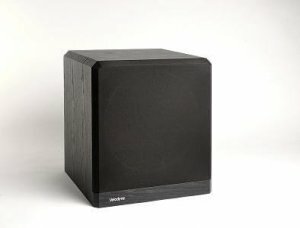 This high-tech, innovative brand has been driven by a passion for high-quality sound in a beautiful, industrial package. 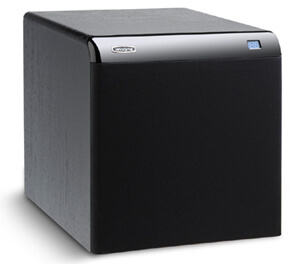 Velodyne subwoofers have a flexible design so they seamlessly integrate with any sound system. 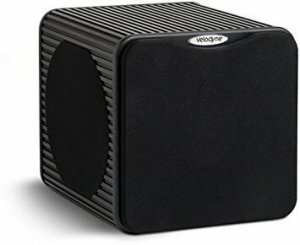 Velodyne was the first brand to introduce the remote controlled subwoofer and they continue to innovate by offering subwoofers for every application that an audiophile might need. 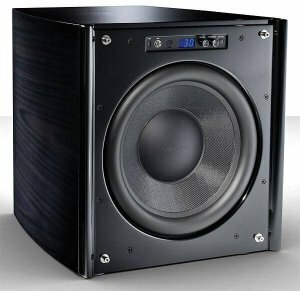 For over three decades, Velodyne has produced excellent, reliable, distortion-free sound quality with their outstanding subwoofers. 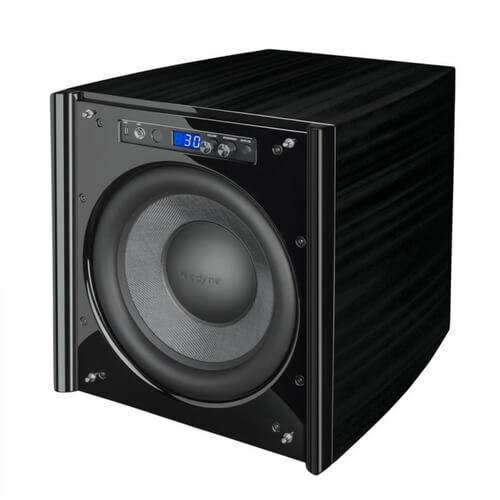 Today, Velodyne holds more patents for subwoofer design than any other manufacturer in the industry and their Digital Drive PLUS is considered to be the industry benchmark in bass reproduction. 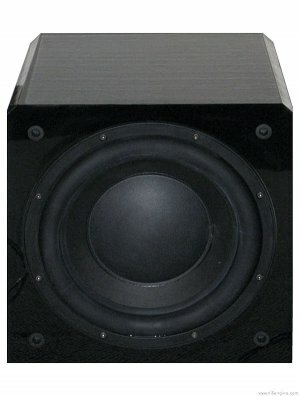 George Meyer is authorized to repair Velodyne Service and Repair. 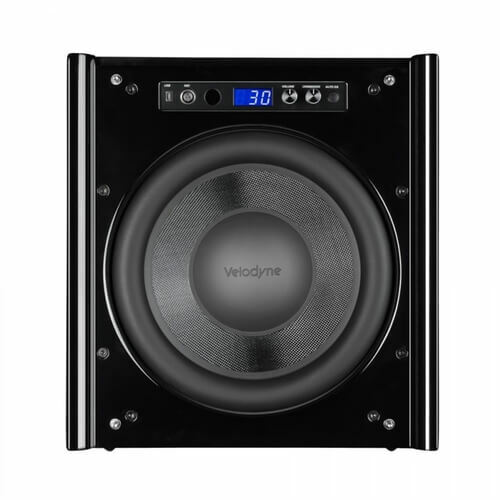 Our technicians specialize in high end Velodyne service and repair and can assist you in maintaining and repairing your Velodyne components so that they last for decades to come.